To Fit: S/V40 Series up to 2004. Petrol cars only. 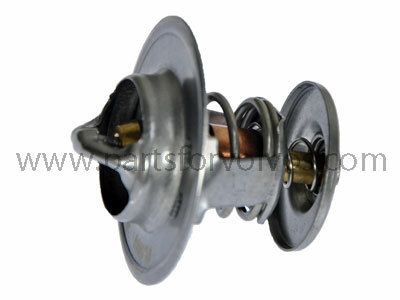 Original equipment quality swedish supplied aftermarket thermostat.